Kolkata is also the Capital of an Indian state West Bengal. The place is full of life, color and zeal. People who visit this place get mesmerized by its beauty, culture and liveliness. All those visiting this city have a plethora of options for travelling across the city. 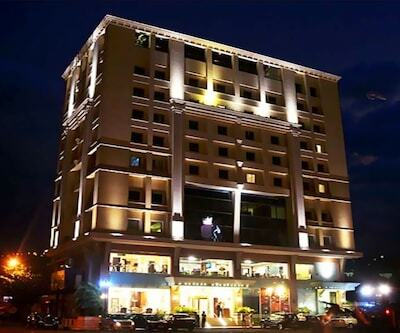 The city apart from premium travellers is also highly visited by deluxe travellers and for them the city of Joy, Kolkata is filled with numerous of Kolkata hotels. 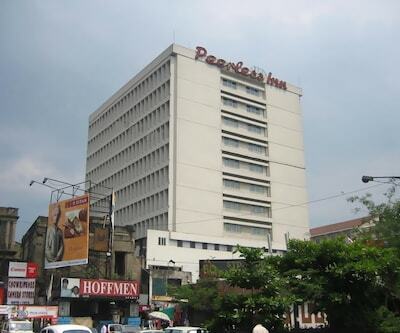 Travellers can stay at The Peerless Inn which is one of the best 4 star hotels in Kolkata. 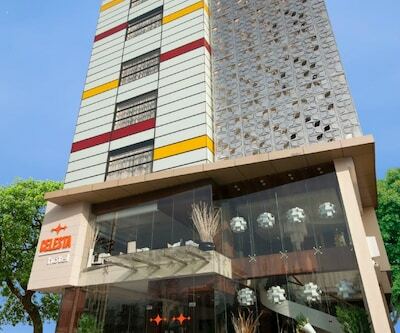 The Property is located near Netaji Subhash Chandra Bose International Airport that is located at a distance of 6 km. 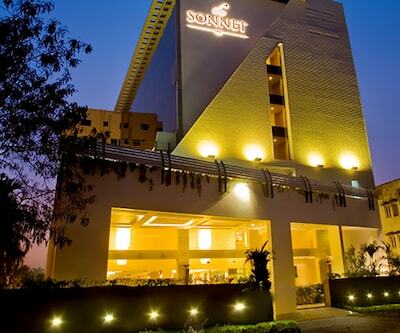 It offers conference hall/banquet facilities to organize the social and business gatherings. For health freak people, hotel provides well equipped gym. The restaurant in hotel gives you the amazing oceanic view and serves a wide range of cuisine from across the world. Rooms in hotel are well equipped with ac, intercom, refrigerator etc. that gives luxurious time to its guests. Famous tourist hotspots near the hotel are Esplanade Metro Station, Victoria Memorial and Eden Gardens. 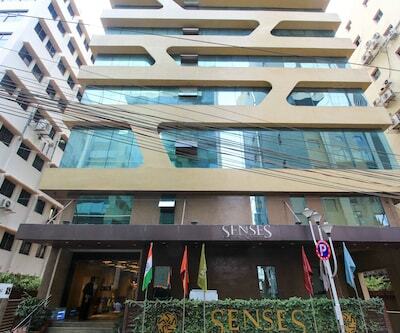 You can also consider Senses Hotel which falls under same category (4star). It provides an array of facilities which comforts its guests by offering air conditioning room, travel desk, LCD TV, on call doctor, bathrooms with full time hot/ cold water. It is 15 km away from Kolkata Airport and 9 km from Sealdah Railway Station. 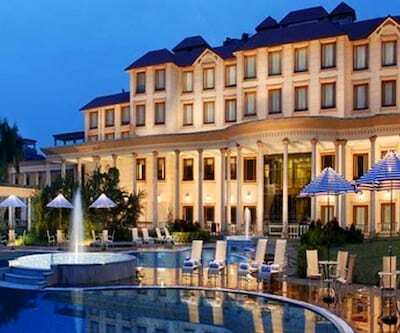 The rooms of this hotel is uniquely designed with cozy interiors and offers exclusive amenities like wake up call, housekeeping, electronic keys minibar tea/coffee maker etc. The in-house restaurant provides the lip smacking delicacies from across the world. Tourist attractions such as Central Park, Salt Lake Stadium and Science City Kolkata are located within the radius of 10 km from the hotel. 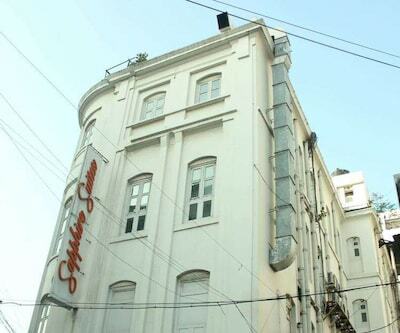 Floatel hotel is also listed among 4 star Kolkata hotels. There are 7 indoors and 6 open-air banquet venues at the hotel that are ideal for formal and informal occasions. Facilities like steam bath, Jacuzzi, massage centre are provided to its guests to ease their stay at the hotel. 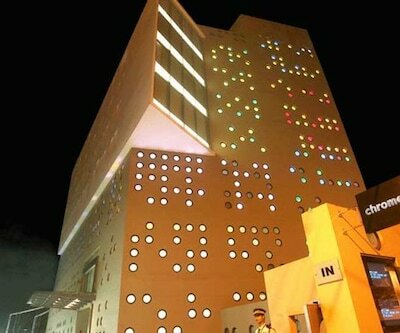 The roof top restaurant at hotel gives serene view of Kolkata. It serves multi cuisine dishes from across the world. 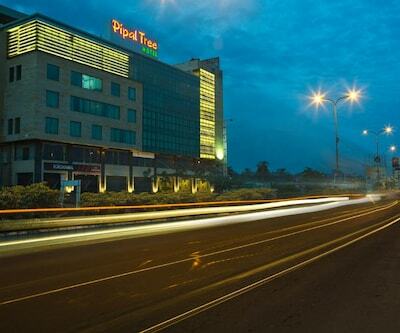 Golden Tulip Kolkata is one of the 4 star hotels in Kolkata. The hotel provides well-appointed spaces, perfectly suitable for company meeting. The multi cuisine restaurant of the hotel has a perfect setting where guests can enjoy scrumptious regional, continental, Chinese dishes. It has easy accessibility from railway station and airport. Is gym available in golden tulip hotel kolkata.? Yes , They have inhouse gym. Do i need to carry marriage certificate if i am check-in with my wife? Not necessary, as long as you both have valid photo ID. Can a guest come to meet me in the room or lobby?